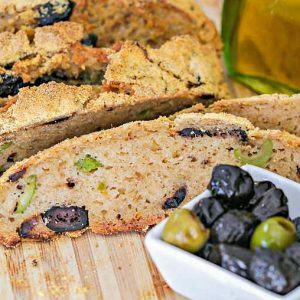 Finding a gluten free bread recipe that is simple to make and tastes as good as this bread is not easy. In our test kitchen, we tried numerous combinations of ingredients to create bread that is healthy, tastes good and simple enough for anyone to make. 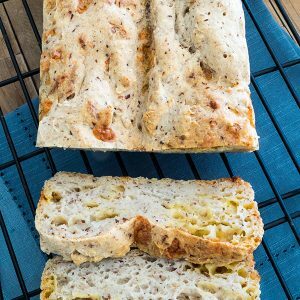 This recipe for gluten free artisan bread is the best! 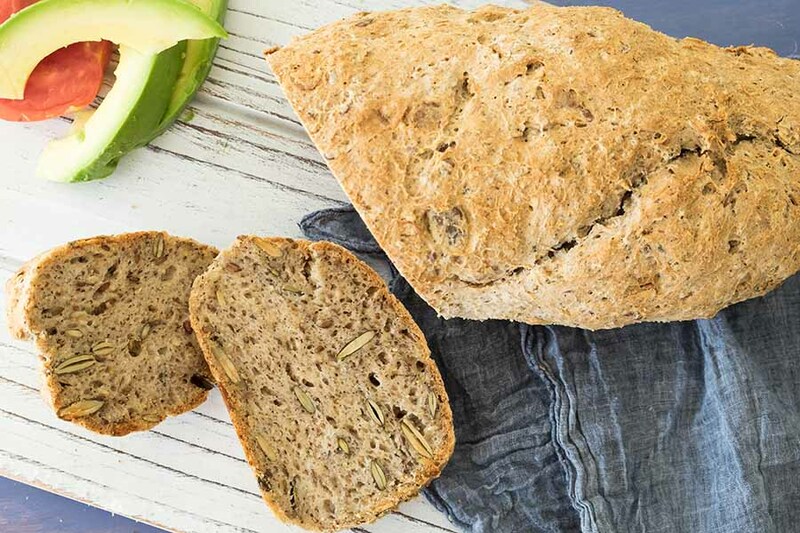 This rustic bread packed with seeds and grains is nutritious and delicious. With a crispy crust and earthy flavour, this bread won a 10 out of 10 in our test kitchen for flavour and texture. Serve with a hearty soup or make a superior sandwich for school or work. You will never know this bread is gluten free. Please let me know what you think about this bread.